Pioneer Accessory. Speaker Dust Cap. 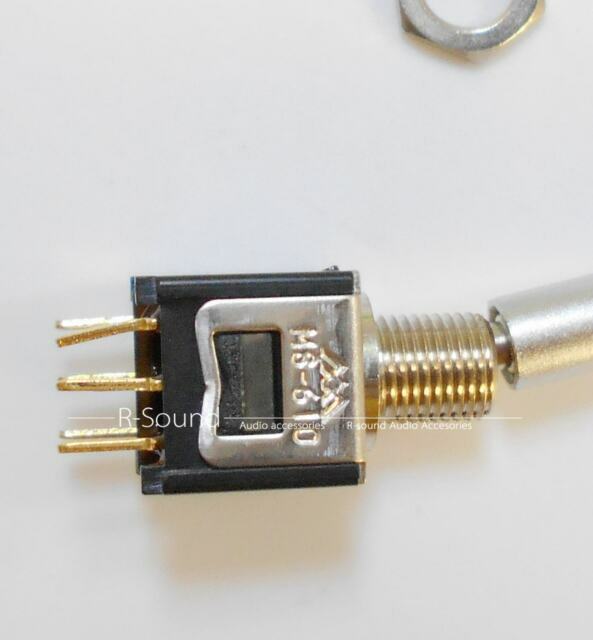 Speaker Port Tube. Laser Head. Projector Color Wheel. Live Mixer. Car Speakers. RANE Accessory.